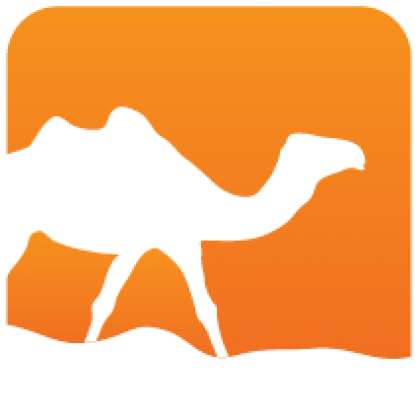 mirage-time defines Mirage_time.S the signature for time-related operations for MirageOS. If you don't use opam consult the opam file for build instructions. 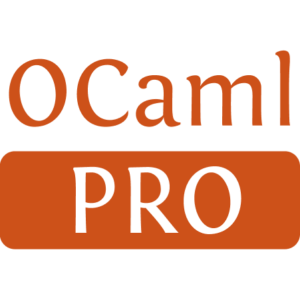 The documentation and API reference is automatically generated by ocamldoc from the interfaces. It can be consulted online. Installed 62 times last month.